The final season of Girls is set to begin. If you've watched the life and loves of Hannah and her friends, you're probably ready for this season to begin. Dubbed, the final chapter, it's time to watch Hannah, Jessa, Marnie, and Shoshanna continue to try and grow up the best they know how. If you want to watch Girls online, keep reading and we'll tell you how. The final season of Girls will begin airing on February 12 at 10 p.m. ET on HBO. Luckily you can find numerous streaming options that will let you watch Girls online without cable. Whether you decide to use HBO NOW or other streaming options, you won't have a problem if you want to stream Girls! If you're looking for a way to legally watch some cable channels without cable, you might like DIRECTV NOW. Rather than paying a cable company, you can pay less and not have to worry about missing your favorite shows. DIRECTV NOW packages start at $35 a month and include channels like AMC, A&E, OWN, TruTV, TNT, and USA. If you want HBO just add it on for $5/month. DIRECTV NOW also includes local channels in select markets. You can watch DIRECTV NOW on Chromecast, mobile devices, Apple TV, Amazon Fire TV, and other devices. Looking for a free 7-day trial? DIRECTV NOW has one, so you just need to sign up. This is a great opportunity to watch Girls online free. Check current member specials, too. You don't want to miss out on anything! Here's our full DIRECTV NOW review, if you're looking for more information. Sling TV is a live streaming service that has packages starting at $20/month. For just $20, you can have more than 25 popular cable channels. Channels include AMC, Comedy Central, Disney, Discovery, TBS, and TNT. If you want to add channels, you can do that, too. For example, HBO is available for $15/month or you could add one of the package bundles and get multiple extra channels for just $5/month. You can watch Sling TV using Amazon Fire TV, Apple TV, Chromecast, mobile devices, and Roku. Sling TV offers a free one-week trial. This gives you a chance to watch Girls online free. Make sure to check the current member offers. In the past, they have included a free Roku or a discounted Apple TV. You can learn more about Sling TV in our full review. And don't forget your free trial. PlayStation Vue is Sony's answer to live streaming. With PlayStation Vue you'll start with 60 channels at a price tag of $30 a month. Local channels are available on-demand or in select cities like Miami or Dallas you'll get them in live stream format. Other channels may include AMC, ESPN, CNN, MSNBC, Disney, TNT, and USA. Movie channels like HBO are available in the more expensive packages, but you can also add it to any package on its own for a small monthly fee. This will allow you to watch Girls online along with any of the other available HBO NOW programming. Do you want to watch Girls online free? PlayStation Vue offers a free 7-day trial and that would be a great way to do it. Mobile restrictions will lock you in to your home location. This will block you from watching anything away from home. You can check our PlayStation Vue full review if you'd like more information. You cannot stream Girls with Hulu. Luckily, there are plenty of options to watch Girls streaming. 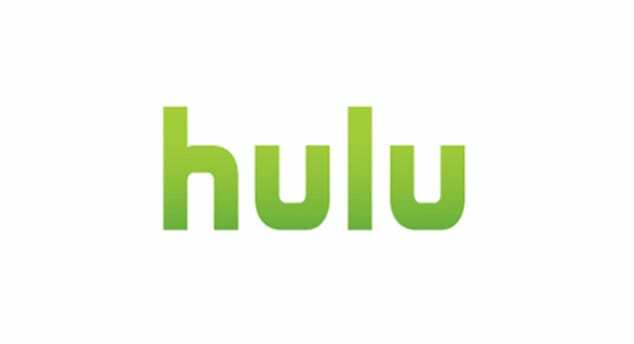 If you want to learn more about Hulu, here's our full review. Is Girls on Amazon Prime? Amazon Prime is so much more than just a streaming service. You'll have access to free 2-day shipping, millions of songs through Amazon Music, and the wide array of TV and movie options through Amazon Prime Video. You'll be able to watch full seasons of shows from local networks, CW, and even networks like HBO and Showtime. You won't get new episodes of these shows until the full season is added. However, depending on the network you could add Amazon Channels. With Amazon Channels, you will have access to the shows and movies on that network. For example, the HBO or Starz channel will give you the complete lineup of those shows and any movies they offer on-demand. New episodes would be available as soon as the next day. 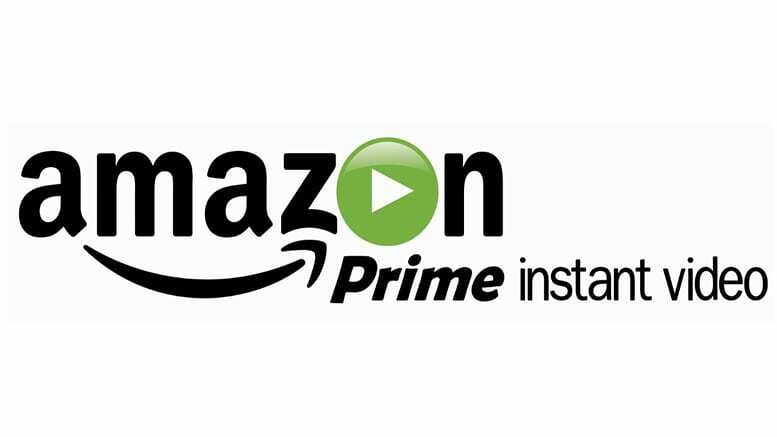 You can watch Amazon Prime on most streaming devices. Prime (review) is available for $99 a year, which works out to $8.75 a month. This makes it one of the cheapest prices in streaming! If you want to pay by the month, the full membership is $10.99 monthly or you can pay $8.99 for just Prime video. New members receive a 30-day Prime trial. This gives you plenty of time to watch Girls online free. If you already have Prime, but want to add Channels, those also give you one free week for each channel that you add. You cannot stream Girls on Netflix. 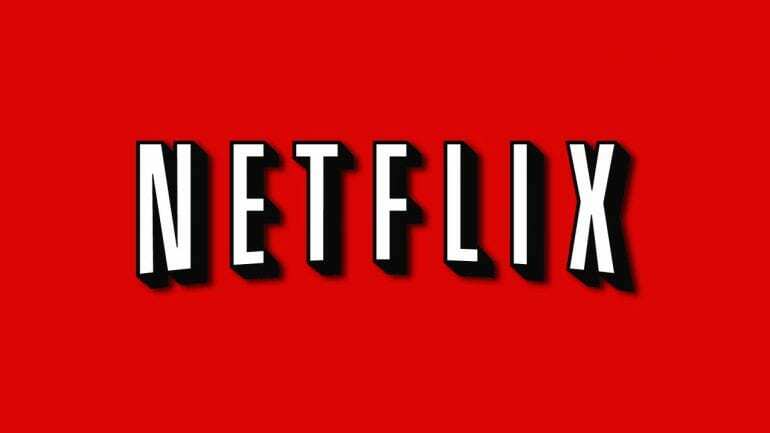 If you'd like to learn more about Netflix, you can read our full review. If you're looking for a way to watch HBO without cable, your best bet is HBO NOW. This is the service that will offer you the best of HBO without forcing you into a cable subscription. With HBO NOW you'll receive an award-winning library of films and a full catalog of HBO shows. You'll receive all the older and new shows from HBO along with all the episodes that have aired. New episodes arrive on HBO NOW at the same time as they air on TV. So, this is the equivalent of watching the Girls live stream. You can watch HBO NOW on most streaming and mobile devices. HBO NOW is available for $15 a month and includes a 30-day free trial. If you want to watch Girls online free, this is the best way to do it! 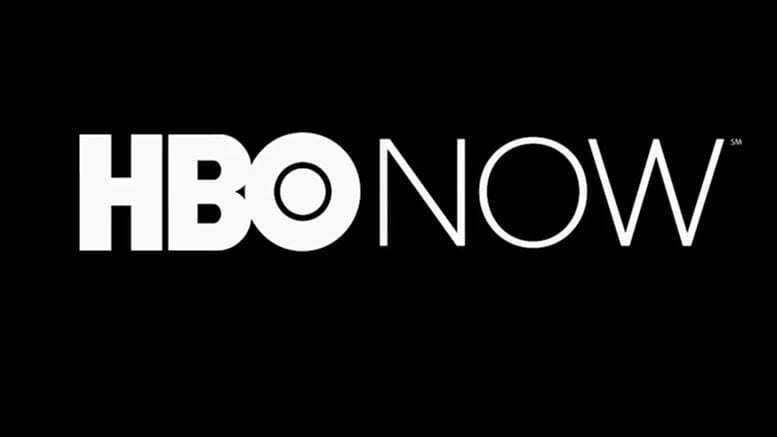 You can learn more about HBO NOW, here. Enjoy the show and if you have any questions about how to watch Girls online just leave your questions in the comments.